October 18, 2018, Toronto, ON – This week, the 21st TCI Network Global Conference brought cluster experts from across Canada and around the world to Toronto for three days of collaboration. The conference was hosted by the Institute for Competitiveness and Prosperity, an Ontario-based economic think tank, and presented by the TCI Network, a global network of leading cluster experts and practitioners. 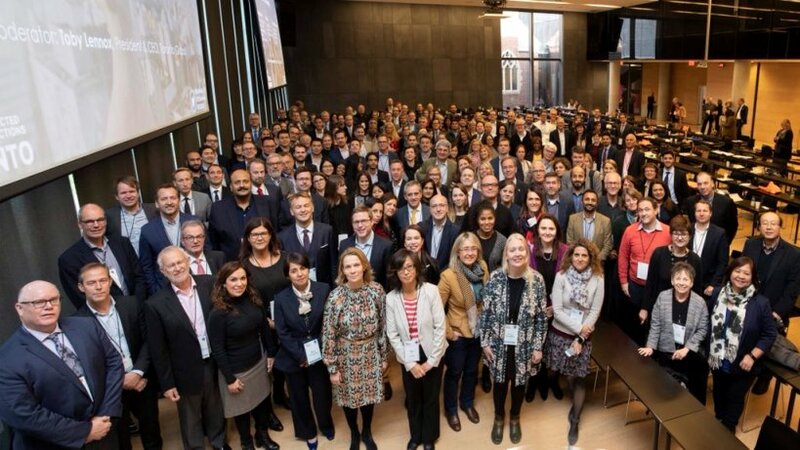 With the theme of Collaborating to Compete: Cluster Policy in Action, TCI 2018 was a forum for knowledge exchange and partnership development between local and international cluster leaders. This year, delegates travelled from 37 countries to attend three unique days of programming that included 11 cluster immersion experiences around the Toronto Region, a day of keynotes and panels featuring world-renowned cluster experts, and more than 20 interactive breakout sessions that encouraged knowledge exchange. This was also the first time that the TCI Network Global Conference has offered Global Matchmaking with over 70 participants from 37 countries. 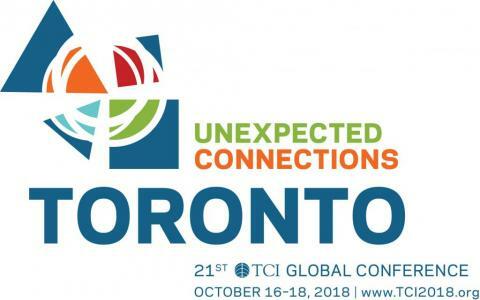 Hosting and attending a TCI Network Global Conference in Toronto was a once-in-a-lifetime opportunity—this conference moves continents every year and never returns to the same city twice. Next year, the conference will take place in Antwerp, Belgium and will be hosted through a partnership between Invest in Flanders, Visit Flanders, and Flanders Innovation & Entrepreneurship. To learn more about the conference, please visit www.tci2018.org and www.tci-network.org. For nearly 18 years, the Institute has advocated for the development of strong clusters in the province of Ontario to close the prosperity gap between the province and its peer jurisdictions. It remains the only source for Canadian cluster data and is recognized for its focused work on clusters. For more information on the TCI Network’s conferences, please visit http://www.tcinetwork.org/conferences. TCI Network is the leading global network of more than 9,000+ main organizations and practitioners with deep expertise in clusters and competitiveness, who collaborate in a unique open, flexible and practical context to advance in the practice of competitiveness, innovation and cluster development. For more information on the TCI Network, please visit www.tcinetwork.org.